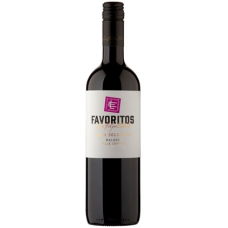 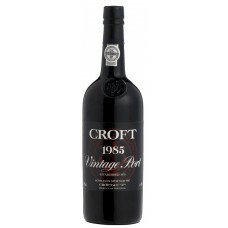 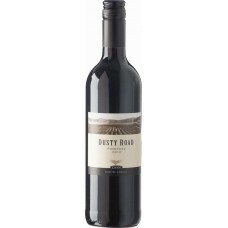 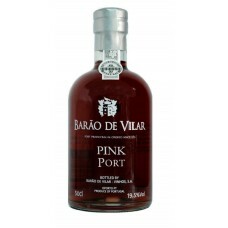 A rich, full and robust port with sweet berry flavours. 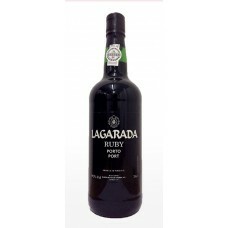 Labels may be torn or scuffed as this p..
A Ruby port made from a blend of selected young ports matured in large oak vats called tonels. 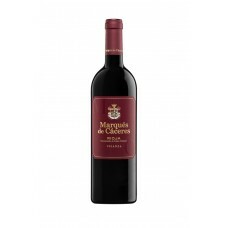 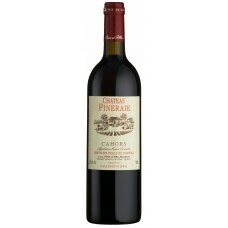 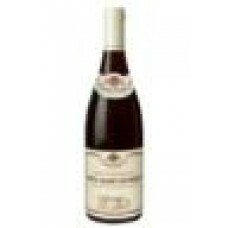 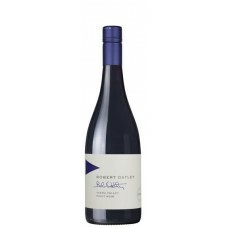 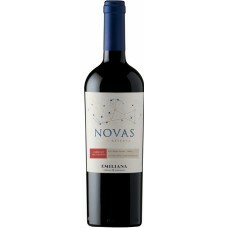 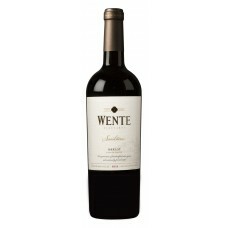 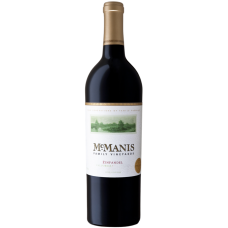 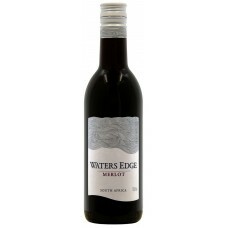 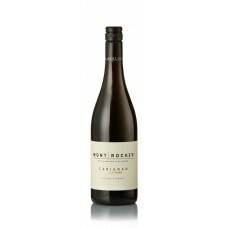 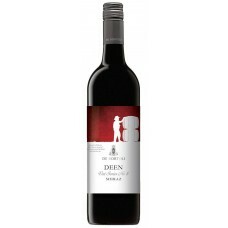 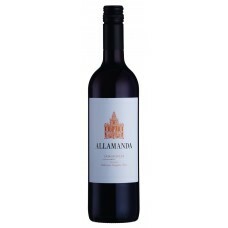 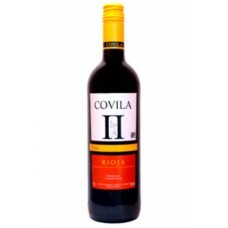 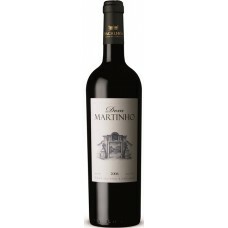 The w..
A richly flavoured, smooth juicy wine with blueberry and blackcurrant fruit. 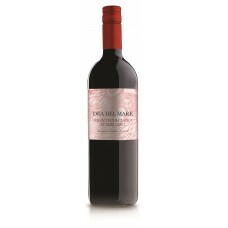 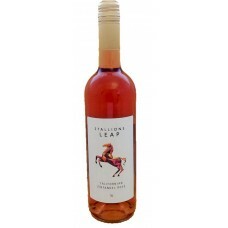 A great wine to d..
A bright, soft pink wine made from cabernet sauvignon grapes. 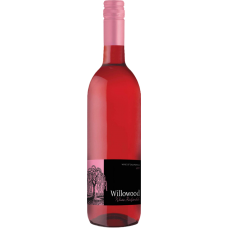 No oak is used to retain the fresh, in..
Fresh, vibrant and pale pink in colour. 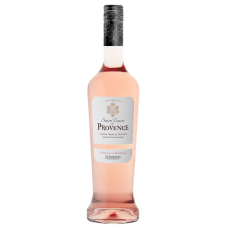 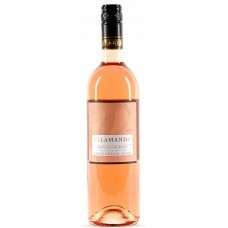 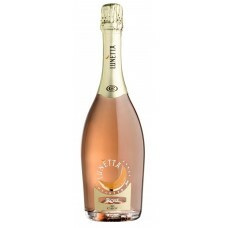 Dry in style with aromatic rose petals on the nose, this win.. 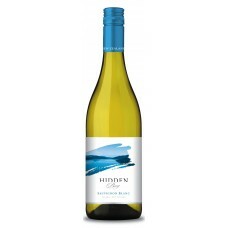 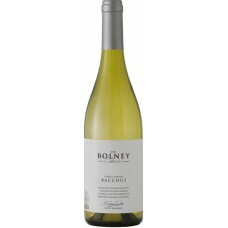 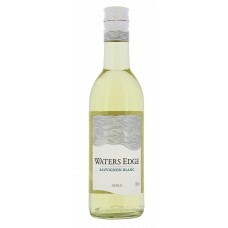 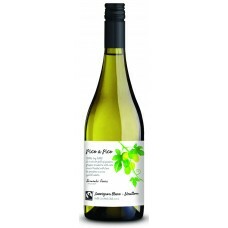 This Sauvignon Blanc has delicious flavours of gooseberry, well balanced zesty fruit, green apple an..
A medium sweet, light bodied and fresh wine. 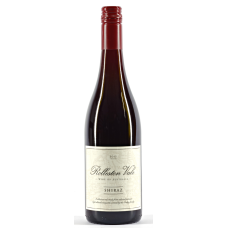 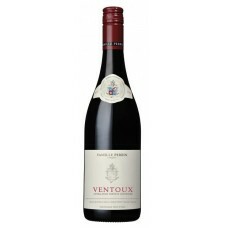 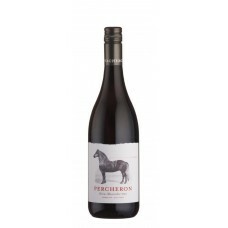 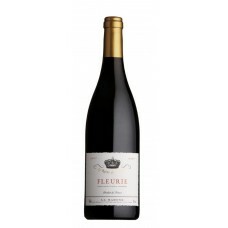 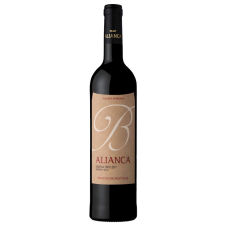 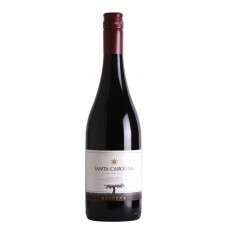 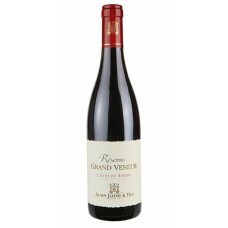 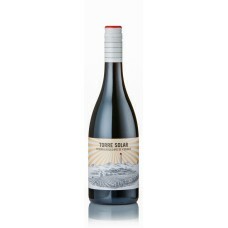 Packed with redcurrant and strawberry fruits, this wine..